FIFINE K056 USB Desktop Microphone is a well build and designed product. 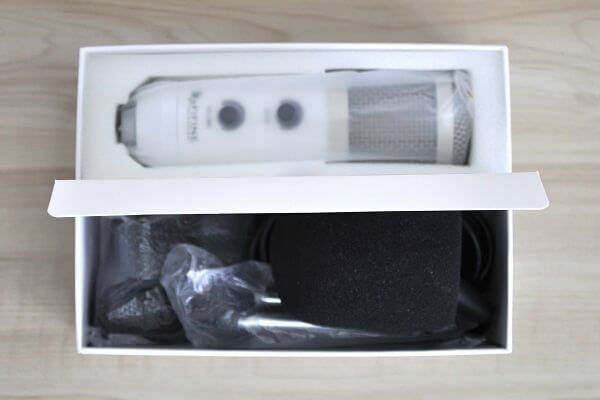 Buying a good decent PC microphone is somewhere always a must have accessory for users that need it to record podcasts, record voice during gaming and also doing live streaming shows via Facebook and Youtube. This high-quality microphone comes in two-color variants: white and black. The FIFINE K056 Microphone is covered with a steel protective net and uses a type USB interface. It comes with two operation buttons. One for echo cancellation and another for adjusting the volume level. The FIFINE K056 Microphone package include few extra accessories, such as an adjustable stand and anti-wind foam cap. with this microphone, there is no need to add any external power source since its uses a single USB cable. This high-quality item is currently on sale GearBest for a price of $25.74 including shipping. The K056 Microphone comes in two color variants. In black color and a protective net colored in gold. and a white one with the silver net. 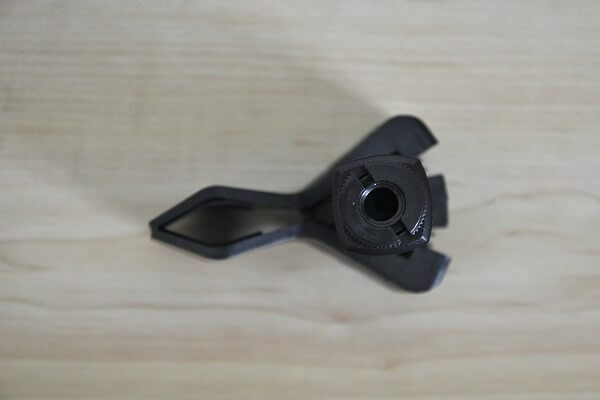 Most parts of this microphone are built from high-quality metal, including the net that [protects the microphone elements. The general feeling when holding the Mic as nothing but excellent, as holding an expensive product, and not a $25 item. Excellent on all levels.I didn’t find any external issues or problems with the product quality. Installation of the microphone is very easy and straightforward even if you don’t use the English manual, also provided with the package. This microphone is a PnP type (plug and play) device, so you don’t need to install any drivers and it’s compatible with notebook computers / PCs running under windows, Linux and Mac OS. If you are planning on using it with a mobile device, such as a smartphone or tablet PC it most likely will not work. To my surprise I had partial success using it with the DOOGEE Mix, as for other smartphones It didn’t work well or the sound was very weak. But if you are into experimentation, Since the microphone uses a USB type of connector you will need to buy a simple USB-OTG adapter converter and just try your luck with different smartphone brands. That said, This microphone designed mainly for Desktop PCs. The Microphone comes with a 4 Pins RXL to USB Cable in a length of 2.4M which is pretty long. To start using the microphone you need to connect and push the RXL Plug into the microphone female type connector until you hear a click sound and that’s it, you are ready to go. When the microphone is first connected to a Desktop PC or notebook, it will recognize it under the name: ‘USB PnP Device(Echo-058)‘. Everything worked well as it should. The K056 Microphone is a very a nice product. not too expensive, and you get a high-quality mic. overall worth the money and it’s a good buy.